The most requested live system for major tours, the Profile System offers the same studio-quality sound, powerful performance, and scalable I/O of the D-Show System in a smaller footprint. 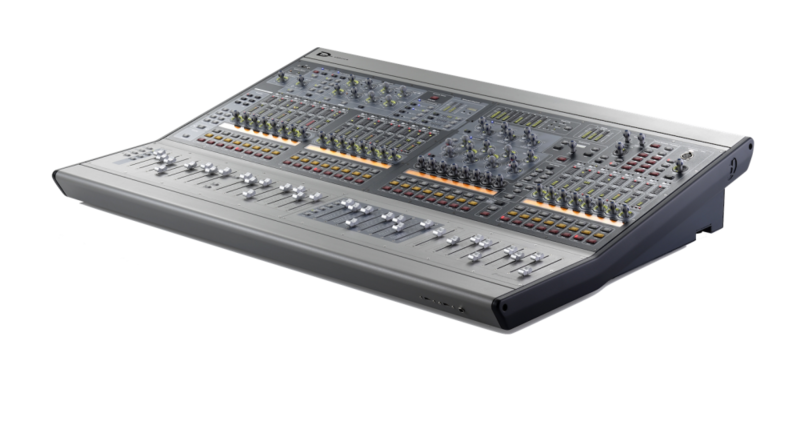 The system is based around the Profile console and employs the FOH Rack and Stage Rack components for processing and I/O. Whether you’re mixing in an arena, club, theater, or house of worship, the Profile System enables you to deliver the amazing sound clarity artists need to perform at their best, with the utmost reliability.